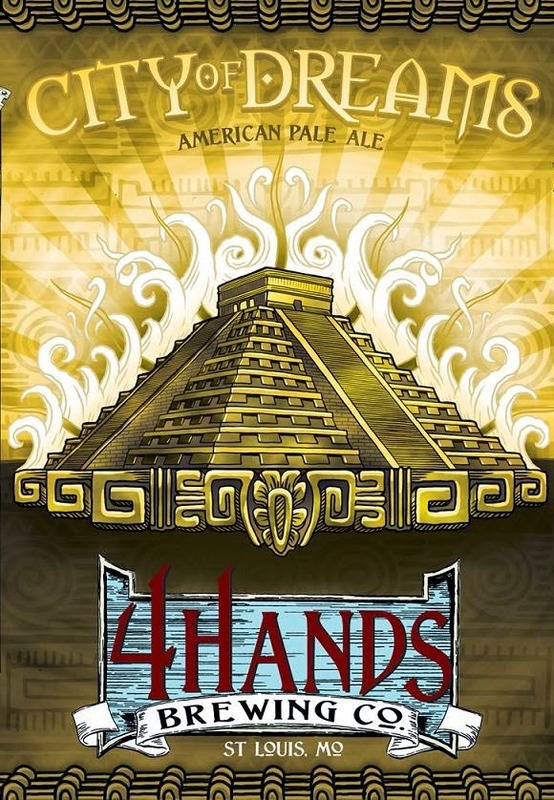 As we did throughout this series, our in-house art director teamed up with Nate Duval for this label. They were aiming high for a majestic, ‘steampunk Cloud City,’ hidden from view and reachable only by the most intrepid travelers. We think they nailed it. 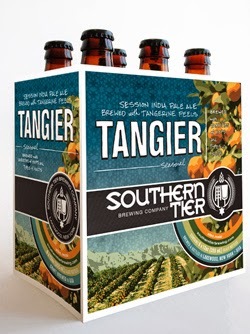 Southern Tier Compass is back! We rely on age-old tools in the brewery despite being surrounded by high technology. As a sort of compass, we use the six pointed brewer’s star to help navigate uncharted brews. The cardinal points of water, malt, grain, yeast, hops and a brewer make the baseline. From there anything goes. Sometimes the journey is as important as the destination. You’ll notice a slight bitterness in Compass derived from our use of rose hips accentuated by high effervescence. Drink it cold from a fluted or tulip glass. And by all means, avoid sea serpents. In stock for the season! Made on both sides of the Vosges mountains, and formerly named "Munster" on the Alsace side and "Gerome" on the Lorraine side, they were united in 1978 under AOC denomination (protected name status). 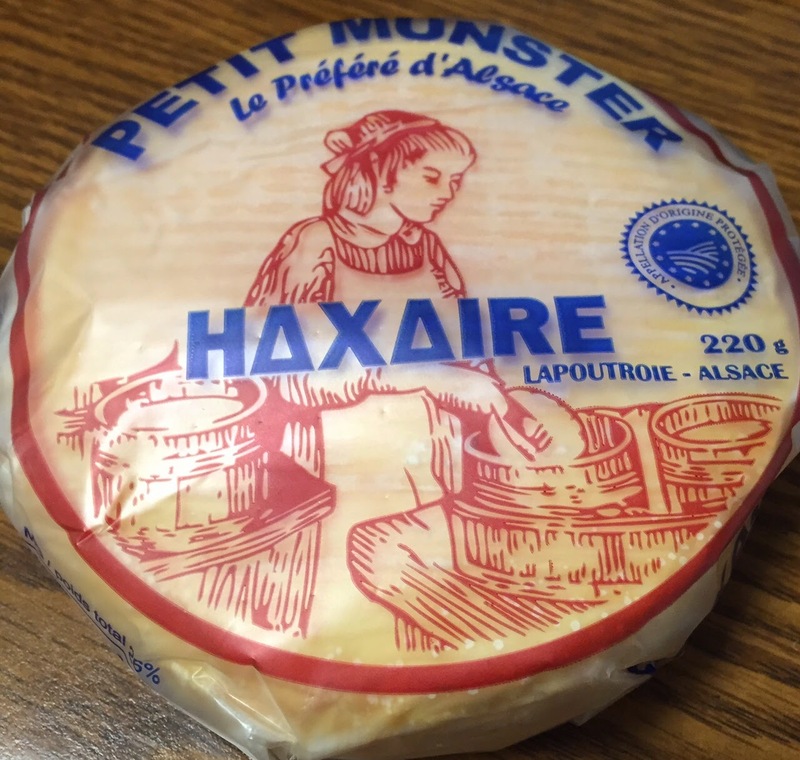 The origin of this cheese can be traced back to the Middle Ages. The milk for production of Munster Gerome comes from the Vosgiennes cows, a breed that was imported from Scandanavia in the 18th century and is known for the high protein content of their milk. Cheeses come in both pasteurized or raw versions and production can be fermier, cooperative, or industriel. Rind and aroma are the keys to Munster's maturity. Young cheeses have a pale rind that is pinkish-white in color, soft, but relatively dry and not overly pungent. 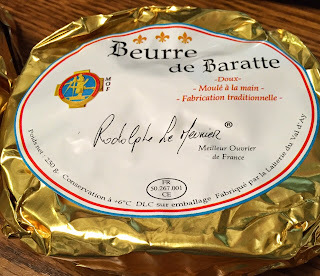 As the cheeses age and receive their regular brine washes, the rind is transformed to a rich, red-orange color with a distinctly sticky (but not slimy) surface and an assertive, pungent smell that (love it or loathe it) cannot be ignored. 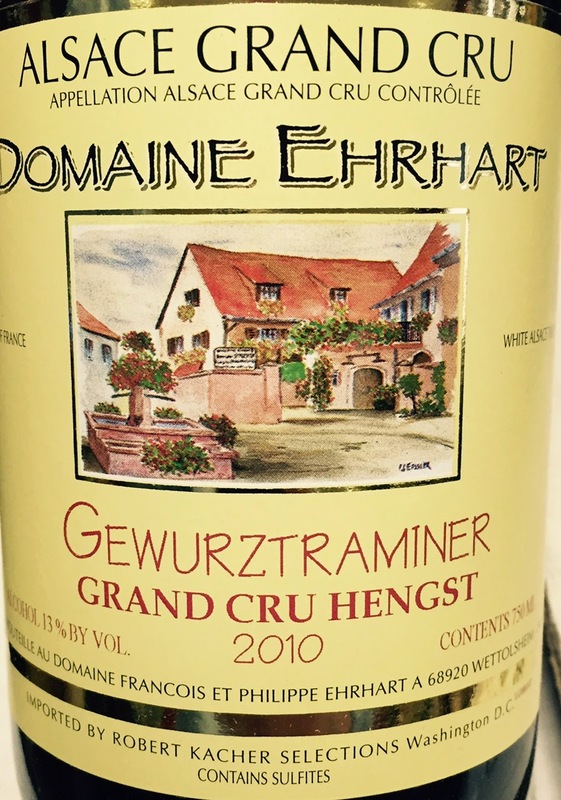 When young, the texture of a ripe Munster Gerome is pale cream in color, firm (yet smooth) and slightly brittle. With age, the bacterial activity of the rind transforms the texture into a luscious, soft, meltingly unctuous paste and the color darkens slightly. Our Tomme Crayeuse is made from raw milk. The first thing you’ll notice about the cheese is how striking the rind is, it might look intimidating to the untrained eye, but to a cheese-hound, this rind is a thing of beauty. Natural rinds on cave aged cheeses take to whatever is in the air, so on any one wheel of cheese you might have twenty different strains of molds present. 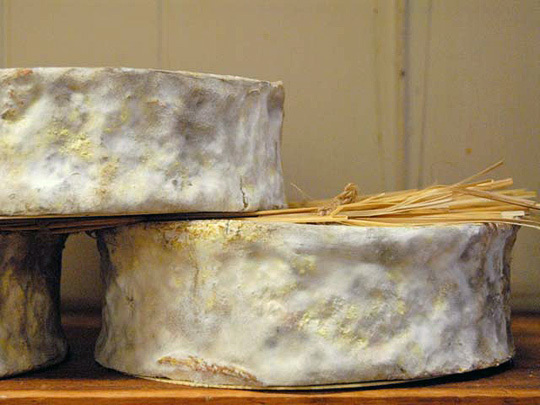 The result is a velvety soft rind, with a patchwork exterior of yellow, gray, brown and white molds. In stock at Forsyth now! Berkwood Farm’s producers raise their animals in a healthy, environmentally friendly manner, and have all committed themselves to a strict code of responsible and humane animal husbandry. As a farmer-owned company, we take the need to ensure customer satisfaction with our product personally. 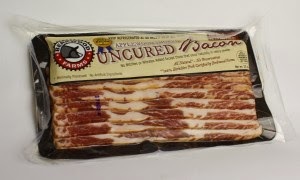 Uncured with no added nitrates or nitrites except those naturally occurring in celery salt. Bellies injected with a special brine formula. 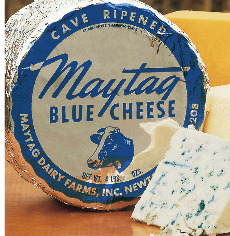 On October 11, 1941, the first wheels of Maytag Blue Cheese were formed and put to age in our caves. Not much has changed since then, although our truck is newer and our cheesemakers are older! Today, we still make each wheel by hand, aging it in our caves twice as long as most other blue cheeses. After all, why change a good thing? Acclaimed by cheese experts and food editors as America's finest blue cheese, Maytag Blue Cheese ranks among the world's great cheeses. Fred Maytag II, who succeeded his father in 1940, heard about a new process for making blue cheese that was developed by Iowa State University. We still use this process today. It is a time-consuming method of hand making cheese in small batches, using fresh sweet milk from Iowa dairy farms. Each batch of cheese is carefully monitored during the long months of aging, until the peak of flavor is reached and it is finally ready for market. Each store selections vary. Check each store for details. Hand made, fresh goat cheese logs using milk from our own herd of mostly Saanen goats in northeast Missouri. Nutritious and more digestible than cow’s milk cheese, goat cheese may be a good alternative for those who are lactose intolerant or allergic to milk. High in calcium and medium chain fatty acids—the fat that gives you energy, not inches. A variety of flavors to tempt your palate, chevre can be spread on a cracker or bagel, sprinkled in salads or on baked potatoes, used in sauces, dressings, and stuffings. Located in rural northeast Missouri, amid corn and soy beans, our 17,000 acre farm land is home to over 8,500 cows and 2,100 goats. They produce naturally fresh, creamy milk which is made into cheese just down the road in our Creamery. As a community, we are committed to long term social and environmental stewardship while continuing to preserve family values and traditions. The Dairy and Creamery facilities are located in a rural farming community. The herd is not treated with artificial growth hormones* to increase milk production, and because the Dairy is just minutes down the road from the Creamery, it’s not far to truck the milk. Since 2005, the Creamery has grown to a current daily production capability of 3,000 pounds of hand crafted fresh and aged cheese. Our goal is to bring old fashioned goodness back to the community…and we would like to share that with you! 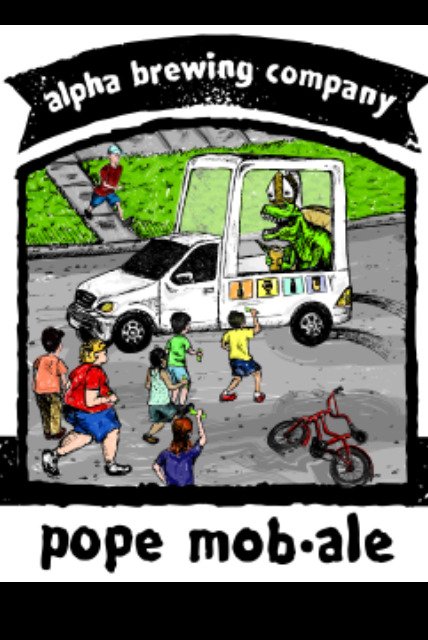 "I scream, you scream, the kids cream! For Brett Cream! This Creamy ymmy brew is cruising in the neighborhood waiting ofr all you sipsters to come get a taste shove this down your throat! 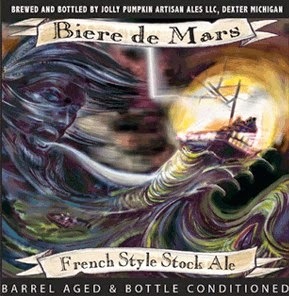 Jolly Pumpkin Biere de Mars - Limited! Bière de Mars - A sustaining beer that is brewed to comfort in the gusty ides of March and welcome in a wealth of warmer weather. The new award-winning vodka with a bold, coffee-forward flavor unlike anything you’ve tried. The specialty coffee connoisseurs at The Roasterie of Kansas City and premium distillers at CLEAR10 vodka of Olathe have combined their expertise of artisan craftsmanship to create this unique and delicious espresso-flavored vodka. The idea was born from the trending hand-crafted cocktail movement with upscale bars house-infusing spirits with the flavor of coffee. Once you have teased your palate with this naturally infused espresso vodka, you will clearly understand why it is the Adventurous Spirit. As always, we truly hope you enjoy drinking Dizzy Three as much as we enjoy crafting it. CLEAR10 Vodka is the vision of three Midwest friends who decided local grains and naturally-filtered water were the perfect recipe for nature's clear libation. Our background in farming, mixology, chemistry and 50 combined years consuming quality (and not so quality) vodka has provided us with an extremely fastidious palate and a knack for crafting amazing vodka. As the makers of CLEAR10, we set out on a mission to show the world what the Midwest is all about. We wanted to utilize the fresh, quality ingredients that this region has to offer. CLEAR10 is crafted in Olathe, Kansas and currently sold in a 4 state region consisting of Kansas, Oklahoma, Missouri and Arkansas. The difference between our vodka and the mass producers is CLEAR. CLEAR10 vodka follows a meticulous process to create a product free of additives. 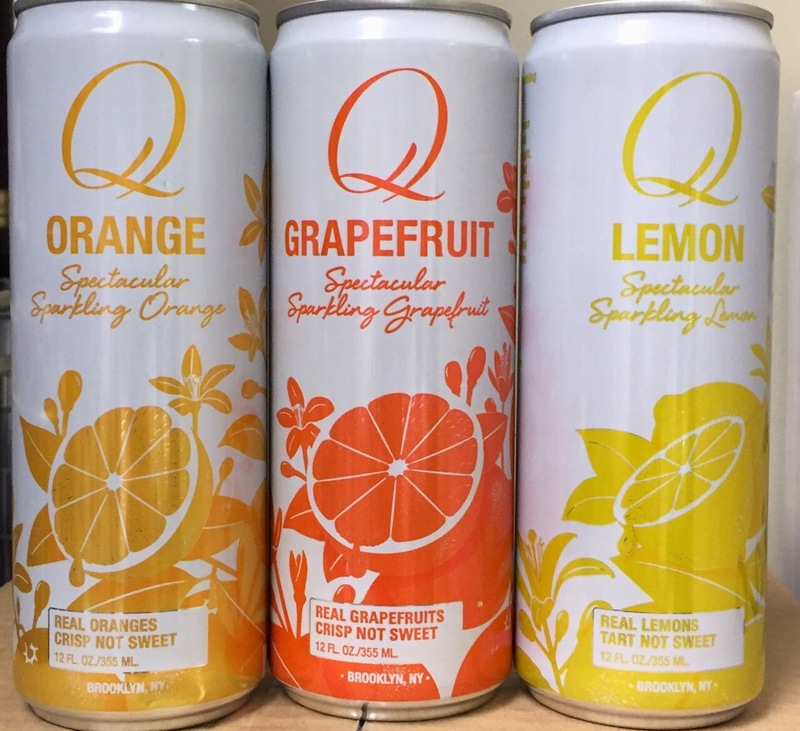 CLEAR10 Vodka has no preservatives, no added sugar, no citric acid and it is gluten free. It is distilled using a 5-column distillation process, then crafted in small batches and filtered ten times that has resulted in one of the most decorated vodkas in the world. The description of the process sounds appealing, but tasting the crisp, refreshing flavor is the only thing that does it justice. This process takes CLEAR10 to another level unlike any other vodka around, delivering vodka with an exceptionally fresh, clean taste; one that you won’t want to miss. CLEAR10 was conceived in 2008 and launched in 2009. Since the launch, CLEAR10 has since expanded and been awarded many highly prestigious awards for its additive-free, uncommonly clean vodka. Over the last several years, CLEAR10 has been awarded a Gold Medal for taste at the MicroLiquor Spirit Awards, The Fifty Best, the Beverage Tasting Institute, a rating which was categorized as exceptional, and possibly the most impressive, a Gold Medal from the San Francisco World Spirits Competition. CLEAR10 may be crafted locally, but it’s awarded globally. TASTING NOTES: The fifth release in the Bell’s Planets Series is strong, robust and complex. Saturn is a bourbon barrel aged barleywine loaded with notes of toffee, caramel, oak and vanilla that finishes with a warming touch. The first beer brewed for this series, Saturn has been aging in casks since July 2014. True to its name, this beer is well suited for vintage aging. We are getting a ton of inquiries about this one. Due to the small amount that is coming to the market, we are going to use the raffle method on this one. This release we are going to do a raffle for chance to purchase a bottle. We feel this is fairest way. Feel free to call or email us with questions. We appreciate your business and respect our customers enthusiasm in trying to get these rare bottles (we wish we had enough to go around). You have just as much chance if you sign up on the last day as you do on the first day. Thanks again. Any questions or comments do not hesitate. You must purchase bourbon from this Sazerac Bourbon list (any size or year, excluding 50ml bottles). You can purchase the bourbons at any of our four locations or online. 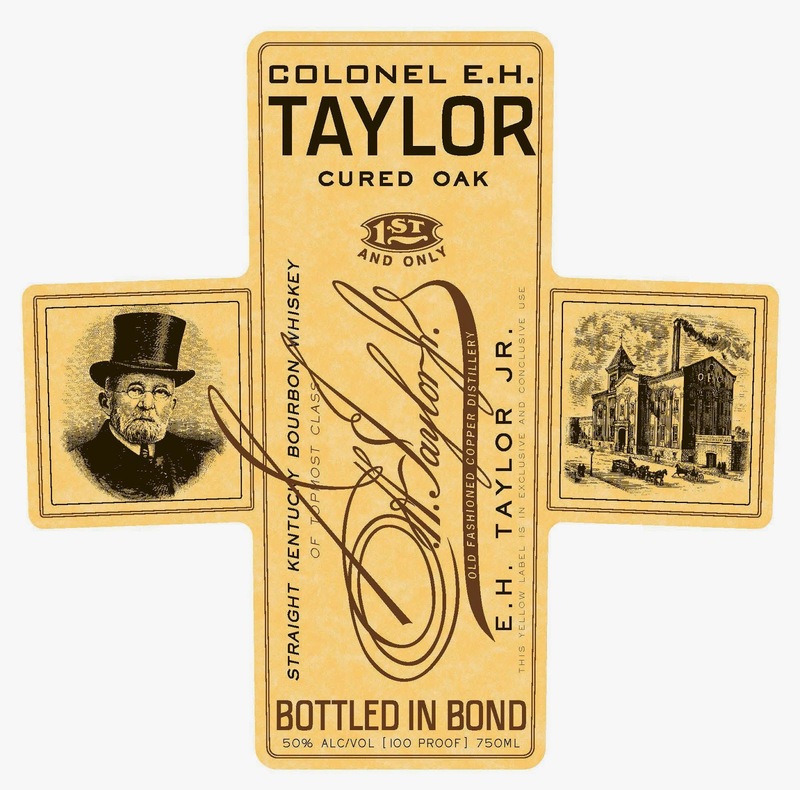 You can enter as many times as you like when you purchase bottles, 1 entry for each bottle purchased from the Sazerac list above. If your name is drawn, you can purchase 1 bottle. If your name is drawn a second time, we will disregard and draw another name. We do not know the exact release date or how much we are getting. We will announce the drawing date as soon as we know. At this point the deadline to enter is April 30, 2015. Subject to change depending on the release date. An inky, bluish-black color, this wine has deep black raspberry and blueberry notes mixed with charcoal, graphite and subtle smoke. 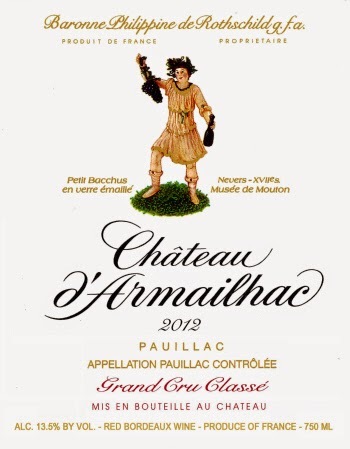 Rich, full-bodied and silky textured, this complex, stunning Pessac-Léognan from this tiny jewel of a vineyard near Haut Brion is hitting all the high notes in 2012. It should drink well for 15-20. This is another bottled wine that dramatically out-performed its barrel sample. Once again Setti Ponti delivers one of the great wine values in the world. The 2012 Setti Ponti Crognolo, a blend of 90% Sangiovese and 10% Merlot may just be the best under $25 bottle of red wine we have in the store. Produced with the addition of flowers of clary sage ( Montegioco ) , denotes a lovely amber , clear , very much alive and has a complex nose , with fruity ( citrus and red fruit ) , caramel , spicy , floral ( violet, rose ) . The taste is very full , soft , full-bodied , highlighting the warmth of alcohol . 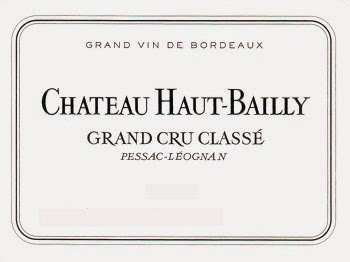 Long and complex , it has a very structured path towards a final in which the bitterness is atypical , very aromatic , spicy , vegetable ; reminiscent of a bitter herb , in the long aftertaste . Serving suggestions : medium-aged cheeses , lasagna with white sauce , stewed meat, fried mushrooms . Originally concieved in 1986 to be a more relaxed, "sociable" and less sour brew than the Saison de Pipaix, the Vapuer en Folie has become its own completely complex beer. With aging, dry sourness with strong citrus flavors take over the beers finish, making it great with food. Vapuer Folie (translated it's "Madness"or "Folly") is a unique lager brewed with cumin, a moderate amount of hops and sweet orange peel. Appearance: Bright gold color with no real head unless forced. 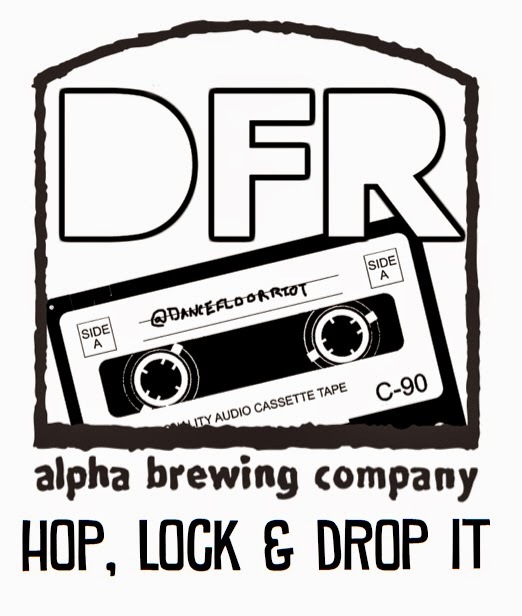 Aroma: Orange notes in a light malt aroma. 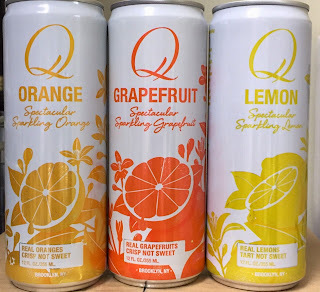 Flavor: Starts with a citric bite and a powerful sourness which gains a refreshing quality which serves to accentuate the clean but complex, sweet and dry blend of hops, malt, fruit and spice. Finish: Gentle acidic cran-apple sourness. 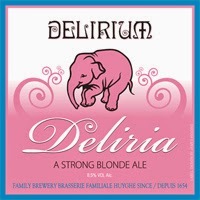 Overall: Wonderfully complex, full-flavored and refreshing ale with an amazing balance. 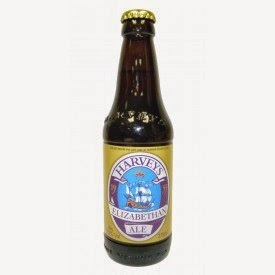 Elizabethan Ale was originally produced in celebration of the Coronation of Her Majesty Queen Elizabeth II. This strong barley wine is reminiscent of the "October Ales" which were brewed in domestic brewhouses during the sixteenth century. Tasting notes: A full, malty palate with a lingering bitterness and warming spirit content. Awards: Gold at the BBI Competition 2014. Toasting the successful completion of every mission is part of a longstanding tradition of Mig Pilots. What you are holding is a blend of naturally flavored Russian Spirits inspired by these fearless fliers. It is no accident that the color is reminiscent of JP-8 Jet Fuel. Prepare for your next adventure with Mig Fuel. A Portion Of The Proceeds From Each Bottle Of Mig Fuel Will Be Donated To The Raider Project and The Green Beret Foundation. "Stranahan's Diamond Peak is selected from our oldest casks by master distiller Rob Dietrich. We age our Colorado Single Malt Whiskey in #3 Char American Oak Barrels in our mile-high warehouse in Denver, Colorado. This Whiskey is non-chill filtered and cut to proof with Rocky Mountain water. Every Batch is hand bottled. 92 Point Italian at a great price!